Our lubrication video will show you how to save up to 40% in lube waste while improving your production uptime and product quality. and can achieve 99+% accuracy. 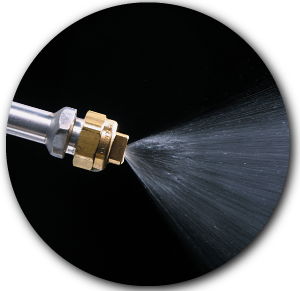 SPRA-RITE Zero Drip "Z" Nozzles and Die-Mount Nozzle Assemblies produce the most effective means for controlled application of lubricants. 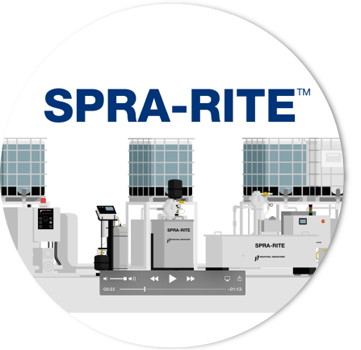 For over 30 years, we have led with metal forming spray technology like Spra-Rite. 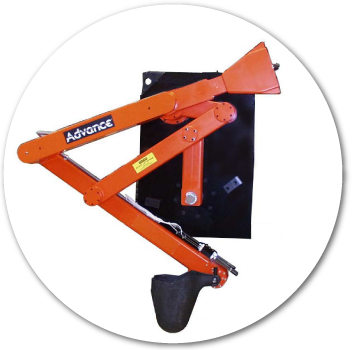 Today, for the die cast industry, we've expanded by acquiring Advance Products Corporation's Automation division. 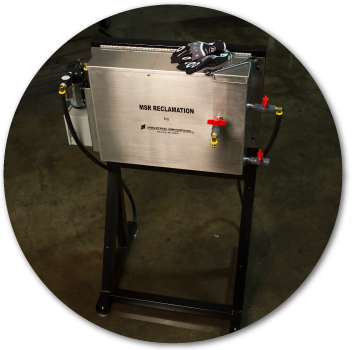 Effective engineering principles, reliable components and quality equipment construction ensure that lubricants are utilized to their full potential with accurate blending, precise application, and purification for re-use. Join us at the Hyatt Regency in Schaumburg, Illinois for the PMA Lubrication Conference. 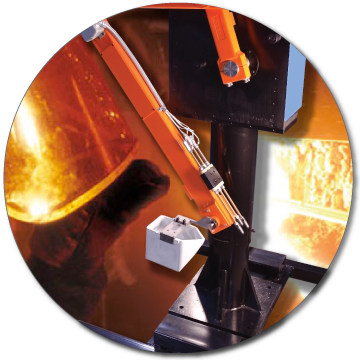 Join us in 2019 in Cleveland, Ohio for the Die Casting Congress and Exhibition. More details coming soon. 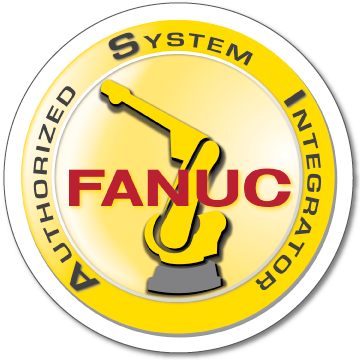 Join us at FABTECH 2019 in Chicago, Illinois. Registration opens in the spring. More details coming soon.